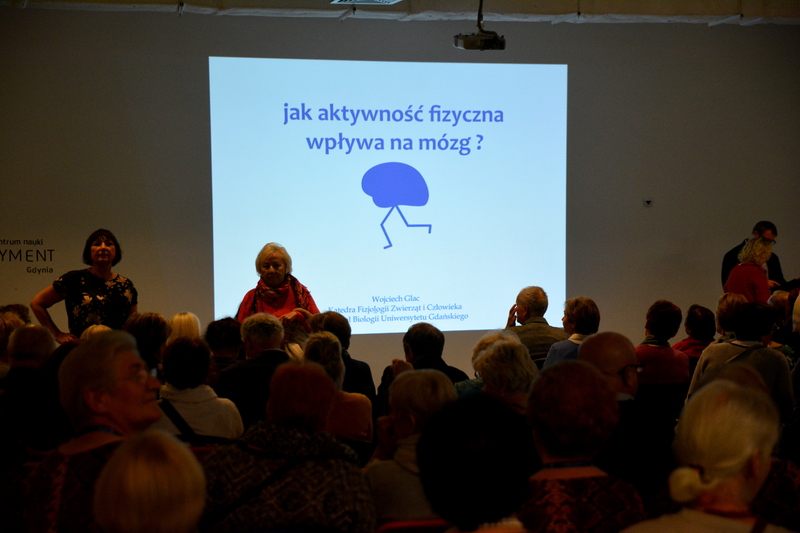 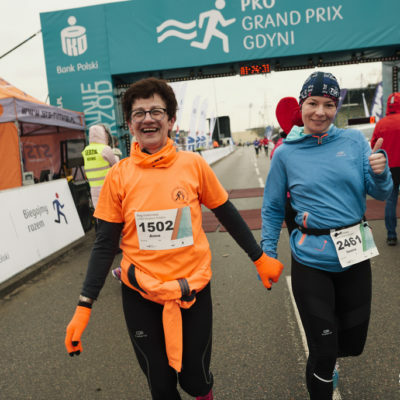 There is no doubt that Gdynia Sports Centre connects people and encourages them to be active. 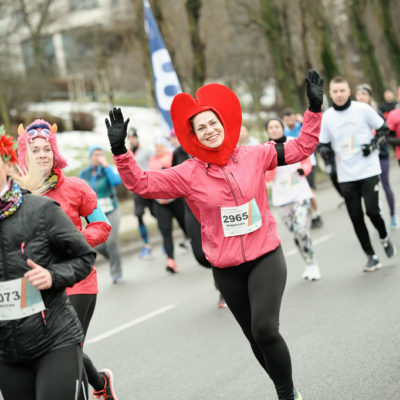 We have already seen this on 17 and 18 February 2018 during the Birthday Run. 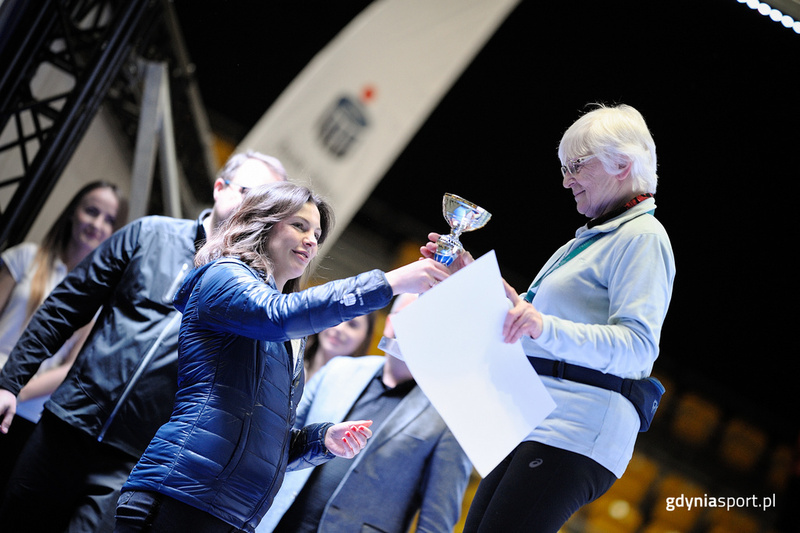 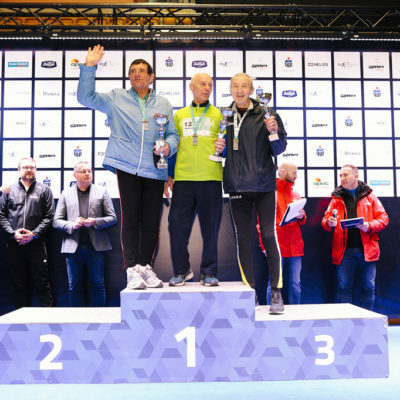 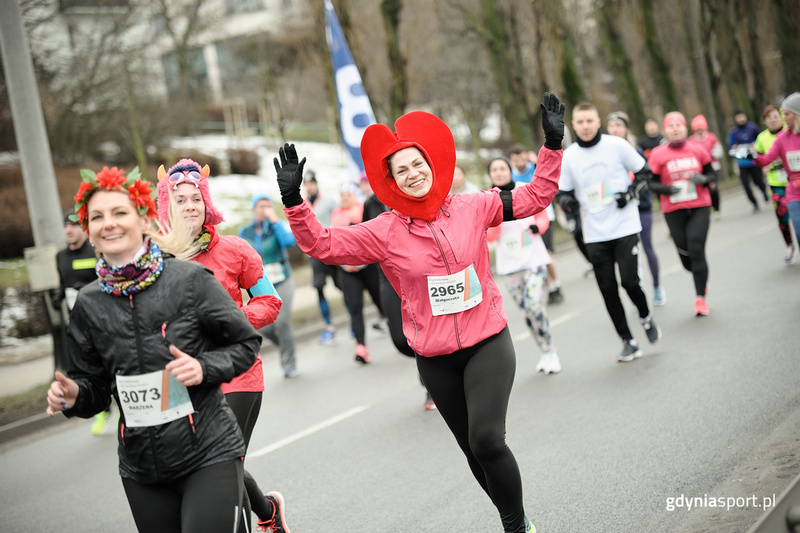 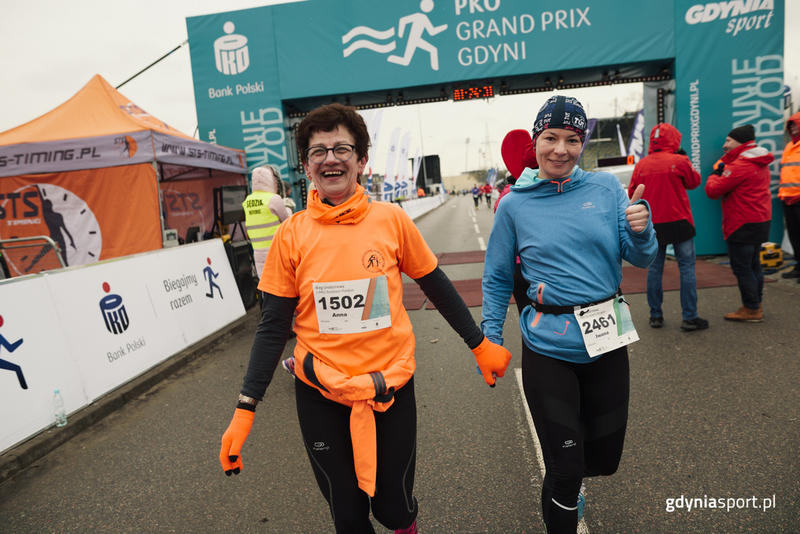 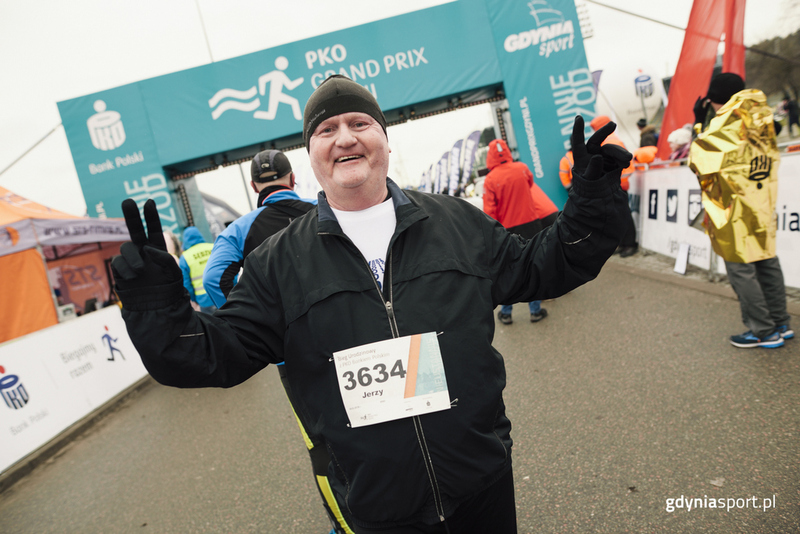 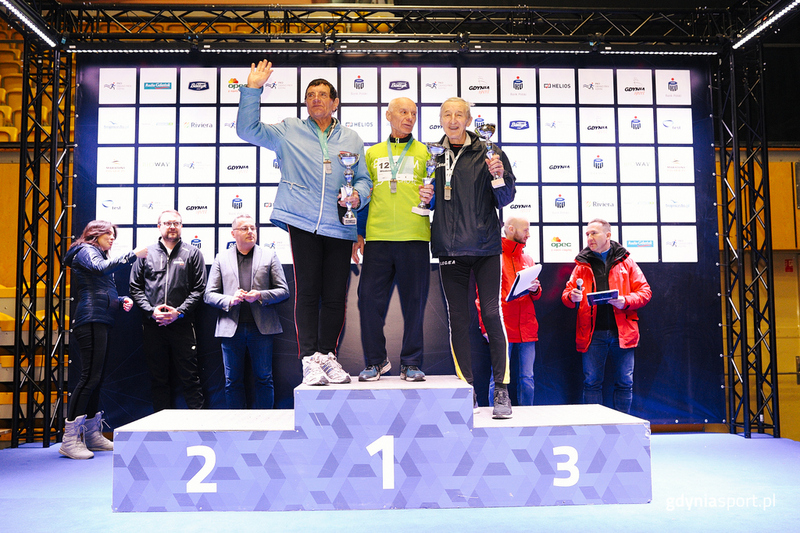 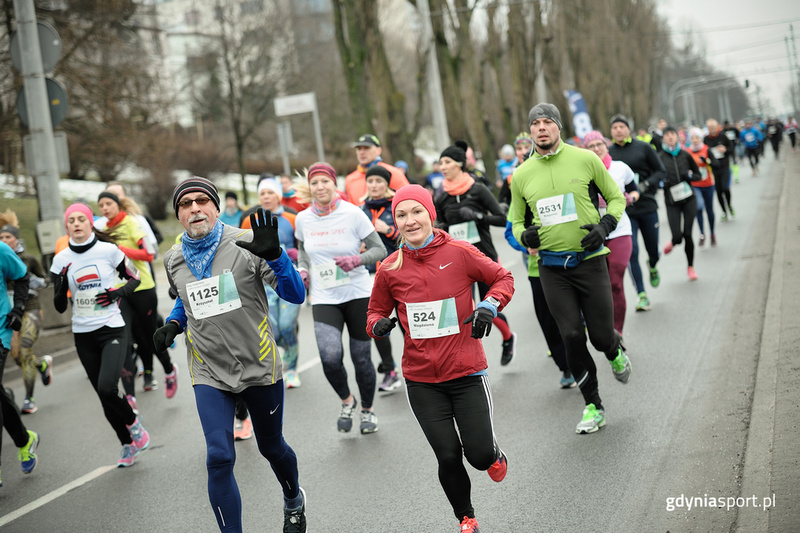 The race commemorates the Gdynia’s town character and starts the running season in town. 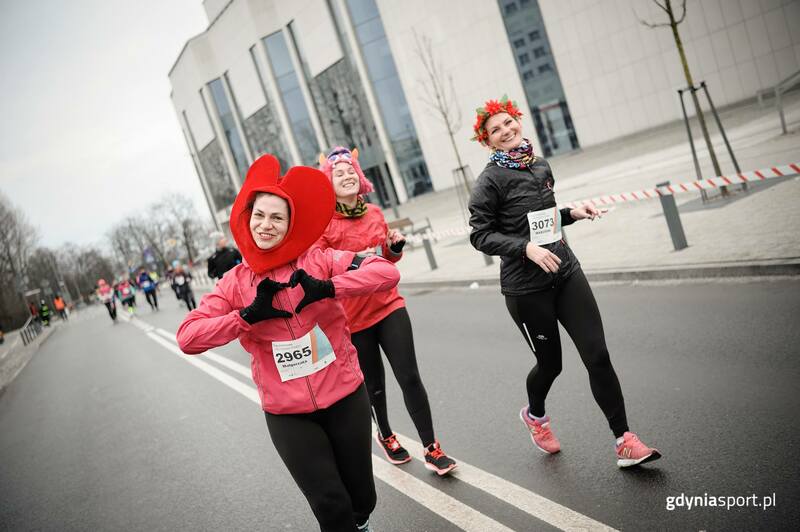 Among the fans of running there are different types of people united by the joy of training and a common passion. 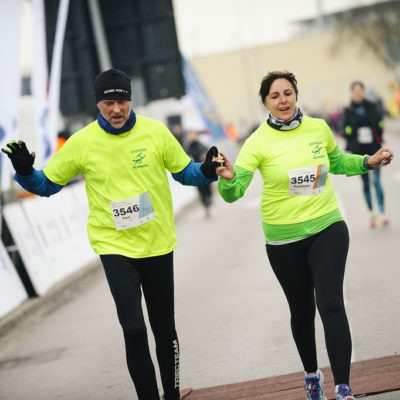 Therefore we have the enormous pleasure and satisfaction in organizing events that gather our seniors in large numbers. 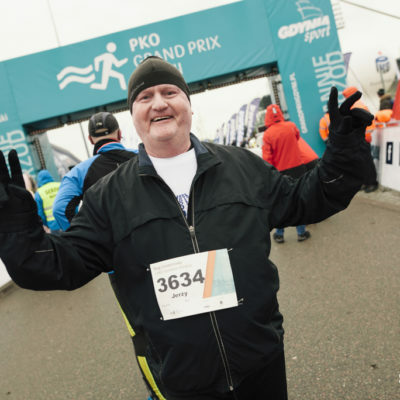 It would seem that running at a certain age is not recommended. 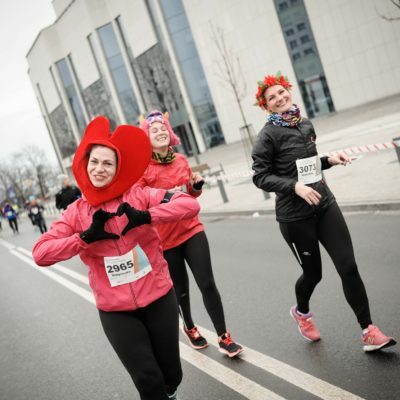 However numerous studies and reports conducted by scientists, confirm that in the case of active seniors, the mortality rate is lower, heart diseases and cardiovascular disease are lower. 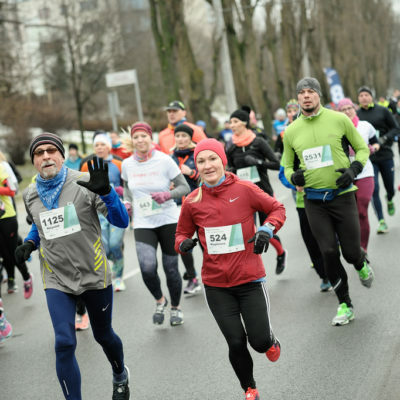 In addition, it was found that although it is not possible to stop the aging process, seniors who practicing sport may delay it for several years. 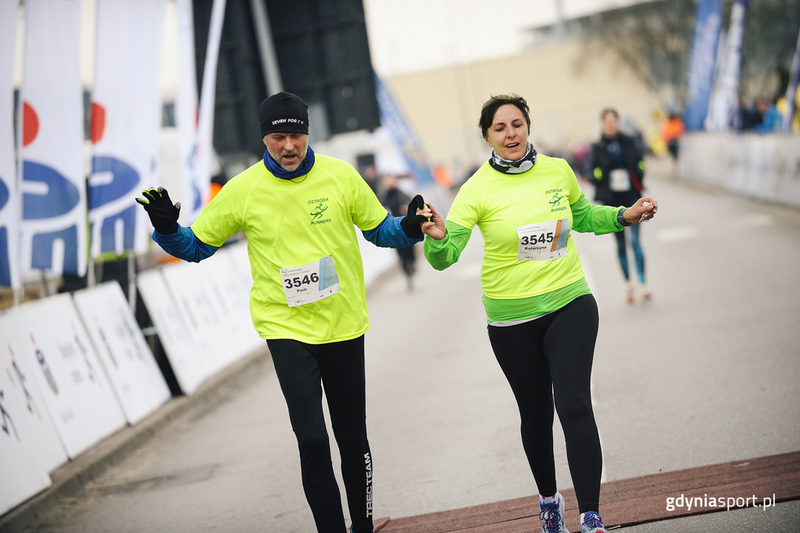 Thanks to running, they can also feel the comfort of life and independence from the help of others. 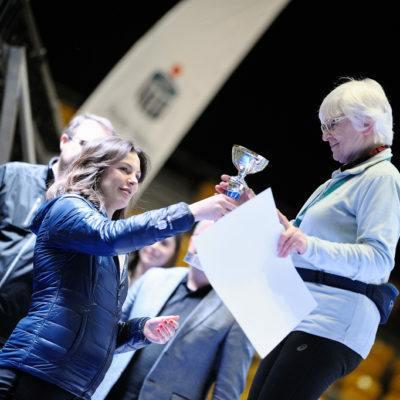 It should be remembered that supporting the physical activity of the elderly is very important and is in the interest of all of us, and this year’s running slogan “Always Onward” is addressed to everyone regardless of age.